Call 504-535-7258 to schedule your first appointment. If you live in Gretna, Harvey, Belle Chasse, or New Orleans and have noticed changes in your hearing, you're invited to come into Miracle-Ear® to learn about how our products can enhance your hearing abilities. Our location has hearing aids in a variety of sizes and shapes, and we also offer free hearing tests* and free hearing aid repairs. Our GENIUS™ Technology helps to maximize the function of our hearing aids. The Wireless Windscreen feature allows you to block out environmental noise, VoiceTarget 360 technology lets you focus in on important conversations, and the Directional Focus component makes it easier to listen to people who are directly in front of you, next to you, or even behind you. Since we know that many of our customers lead busy lives, the sound quality of our GENIUS™ Technology can be fine-tuned with a smartphone that has the GENIUScontrol app** installed on it. Do you often feel like people around you are mumbling? Are you always worried that you won't hear others well during social events? If you have concerns, it's important to visit your hearing care specialist for a full checkup, and you can also visit our hearing aid center to get a better idea of your strengths and weaknesses when it comes to your hearing abilities. Our experienced hearing care specialists can help you find the best hearing aid for your needs. If you've been searching for hearing aids in Gretna, LA, it's time to discover and experience the Miracle-Ear advantage. Come by our hearing aid center to see why Miracle-Ear is America's most recognized brand of hearing aids. Lance Babin is your licensed Hearing Instrument Specialist in the Gretna, LA Miracle-Ear office. 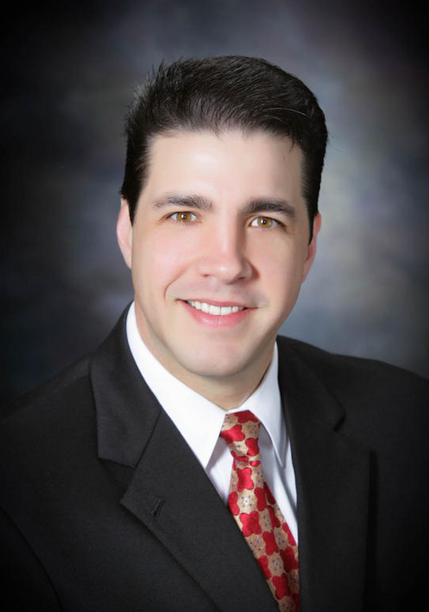 Nick Richard is your licensed Hearing Instrument Specialist in the Gretna, LA Miracle-Ear office. 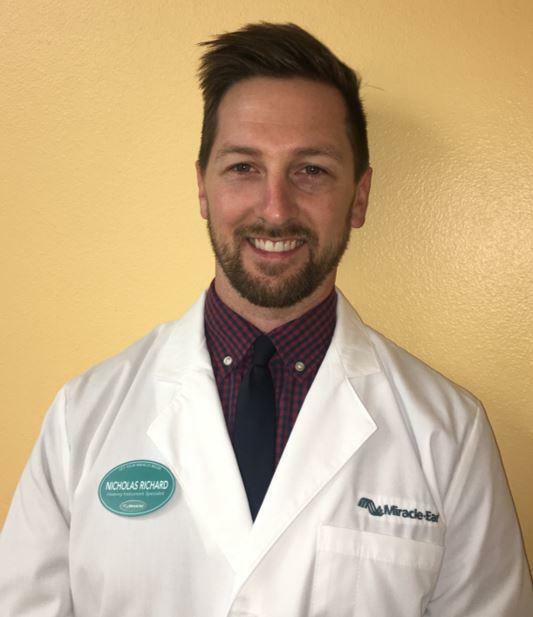 Originally from the Lafayette area, Nick attended the University of Louisiana at Lafayette where he received his Bachelor's and Master's degree in Kinesiology. After working as a personal trainer and gym manager, Nick found his passion in helping those with hearing loss. Nick joined the Miracle-Ear team in September of 2017 and is now a licensed Hearing Instrument Specialist in Louisiana and Mississippi. Since starting his career with Miracle-Ear, Nick participates in ongoing training to ensure his patients are given the highest level of care. With a natural interest in health and fitness, Nick thoroughly enjoys his work. He says, "The satisfaction of changing people's lives by providing hearing loss solutions makes the job more than worth it." 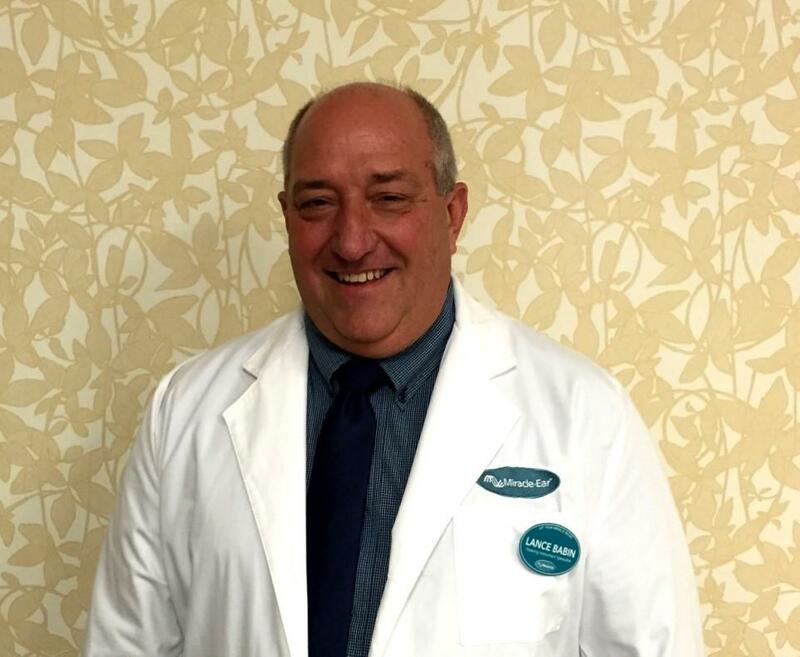 Nick is always accepting new patients and welcomes the opportunity to help anyone concerned about their hearing health. How can Nick help you? I came in one day to talk about hearing aids. Got great service. They worked great after adjustments. My wife loves them. We don’t bother the folk next door with the TV up so loud you can hear it outside. Couldn’t be happier with them.